Often times I dream my books, and have been finding out that quite a few authors I’ve been meeting do the same. My “book dreams” come across like a fully developed movie in a theater, or they come in a few chapters a night for several nights in a row. But is this “cheating,” as if the ideas aren’t my own? Sometimes I’m inspired as I set my hands on the keyboard and words and images fly into my head, as they did with Eve’s Amulet~Book 1. 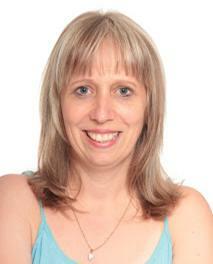 Read author Kathy Bosman’s blog about how my YA horror and teen romance, Death House, was born. How do your book ideas come to you? 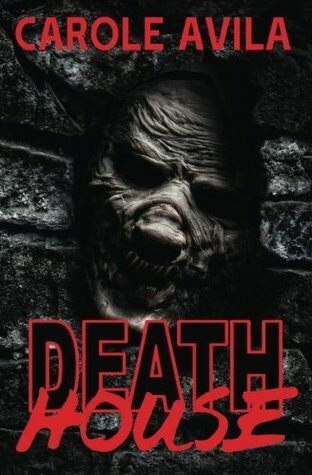 WIN a Print Copy of DEATH HOUSE! The idea for Death House was conceived when my 29 year-old daughter was still in grade school, and she challenged me to write a story as scary as R.L. Stine. 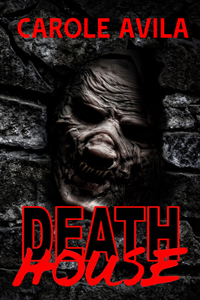 Although it took many years to get out the door as I built up my confidence as a writer, Death House provided many enjoyable hours of dialogue and discussion with my daughters. I wrote Death House to easily translate into film, just in case! I’d appreciate your comments on my story and your honest but kind reviews on Amazon.com. Thanks!